Paul Clement has been sacked by Reading after less than nine months in charge, the English Championship club announced on Thursday. The Royals are outside the relegation zone on goal difference after winning just four of their 20 league games so far this season. 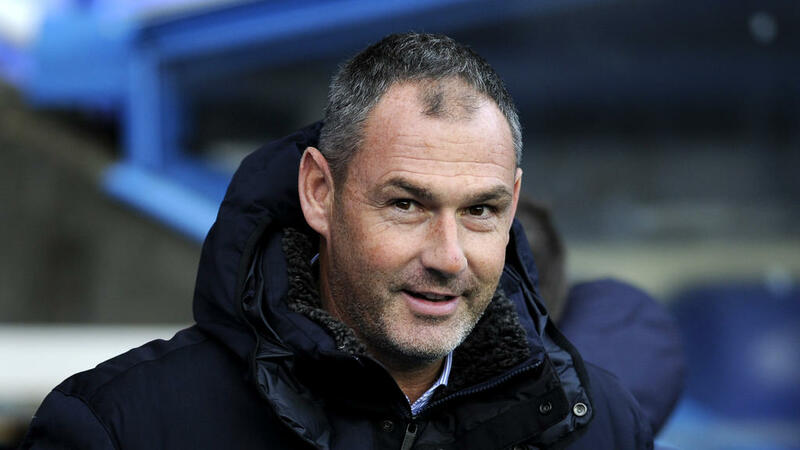 "Reading Football Club can announce that Paul Clement has left his position as manager of the club with immediate effect," said a club statement. "Clement was appointed towards the end of March and earned two victories and a final day draw in Cardiff which proved enough to secure the club its Championship status at the end of a challenging 2017/18 campaign. "However, following five wins in the first 22 league and cup matches of 2018/19, owners Mr Yongge Dai and Ms Xiu Li Dai have made the difficult decision that the time is now right to make a change." Former Derby and Swansea manager Clement, 46, signed a three-year deal when he replaced Jaap Stam in March.